Next See you at Jozi Book Fair!! Subtle, and quietly impeccable is one way to describe “The Silence of The Morning.” In her story, Gugu, the author captures the zeitgeist of modern cities and their inhabitants – the ambivalent ones, the self-satisfied and everyone in between. Here she speaks more on these topics about what lies ahead. Black Letter Media: How did you become a writer? Gugu McLaren: I’ll let you know when I eventually become one! All my life I have been surrounded by writers and books. And for many years I have been haunted by stories waiting to be written. This is the first time I have written something that I have shared. I hope it is only the beginning. BLM: We think it’s a great start! The judges liked how your story, “The Silence of The Morning” dealt with gentrification and the right to the city, which is very important considering South Africa’s history of forced removals. Chi, the main character, and her thoughts about the issue and memories relating to this make up a lot of the narrative. Could you share with us some of your experiences with gentrification or of carving out a space for yourself in your chosen physical location? GM: Chi’s experiences very closely reflect my own. I live in the suburb described in “The Silence of the Morning,” I have seen the homeless men on the street. I have watched how the neighbourhood has changed and evolved to become more diverse, in some ways, and more elite in others. I experience and witness it on a daily basis and it is a constant discomfort. BLM: There has been a resurgence in popularity in short stories in the second half of the 2000s after previously being thought of as a tricky medium, perhaps too short to flesh out a real story and complex ideas. They have proved this is not so. What attracts you to the short story form? GM: My interest in the short story is only very recent. Until last year, I did not appreciate the form at all. Often I felt disappointed and let down by the abrupt end to a story. 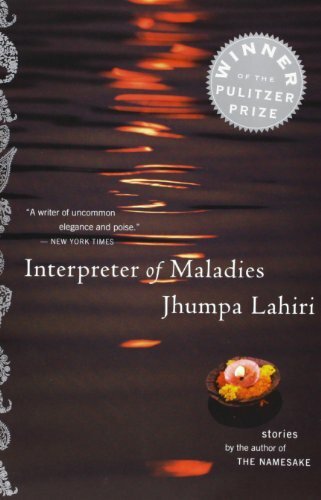 It was only when my book club read The Interpreter of Maladies by Jhumpa Lahiri that I appreciated short stories. Now I recognise the great skill it takes to tell a complete story briefly. I took up that challenge and whether I have done it justice or not remains to be seen. GM: I try to write in a way that ignites the reader’s imagination, to paint a scene and mood vividly so that the reader can see what I do. When I read, the most enjoyable books are those that are crafted in a way where you lose yourself in the world of the story. If my writing achieves that then I’m happy. GM: I’m currently working on a novel that has been nagging me to be written for years! It follows the story of a young woman who finds out through a tragedy that her father is not actually her father. She then sets off on an adventure around Africa to put the pieces of her family history together. 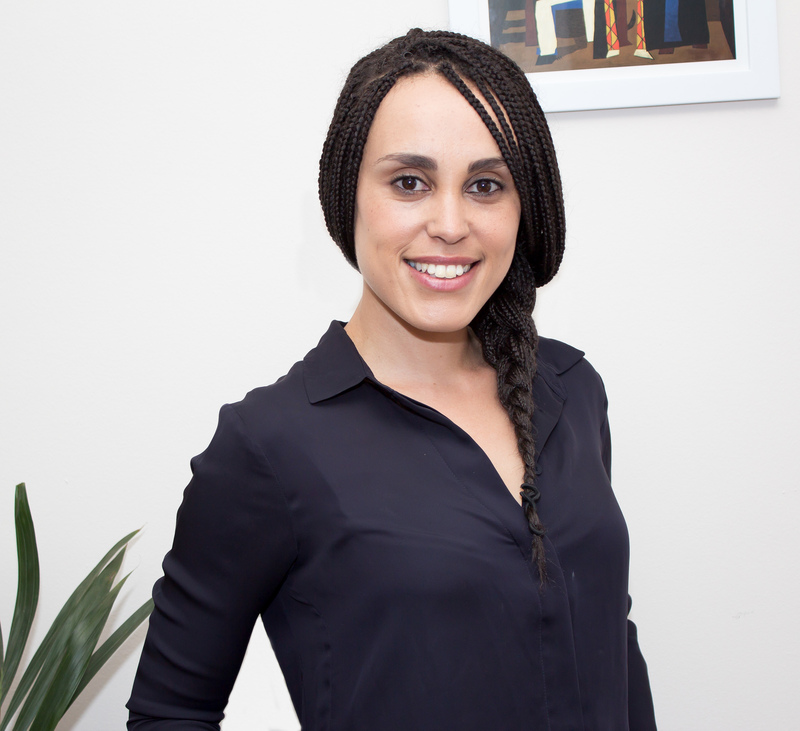 Gugu McLaren is a Southern African, raised in Zimbabwe and currently living in South Africa. She keeps her life full with varied interests. She works in sustainable development, and believes in corporates’ ability to leverage their expertise and resources to address societal challenges. Gugu also works with non-profit organisations to improve their sustainability. She holds a MSocSc in Gender and Development, and this informs her career focus and desire to make a positive impact. Gugu is co-founder of iSwareyi, an African arts movement and monthly event that creates an intimate space for artistic engagement. She is co-founder of a family run publishing house, Themba Books, which aims to encourage African writers to tell their own stories.